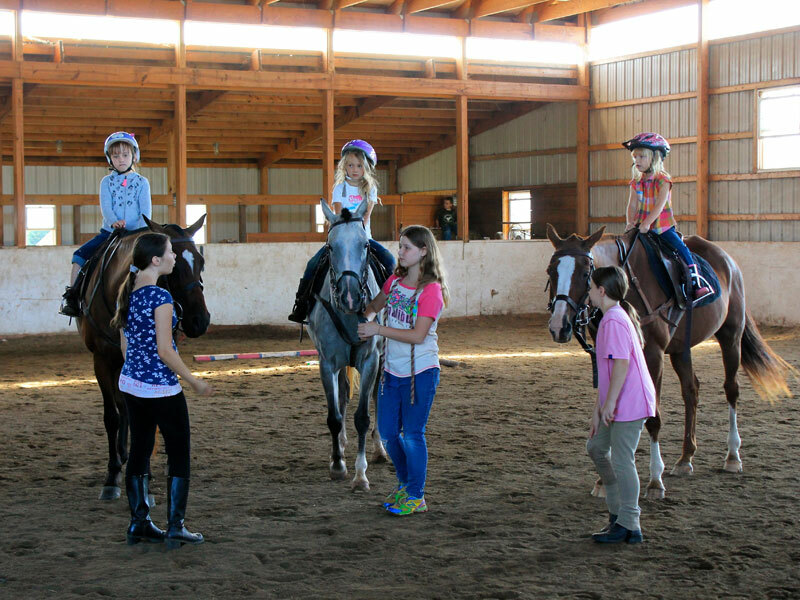 Horseback Riding, Stable Management, Arts and Crafts, Performing Arts, Games, and Sports are are all part of the fun times here at Battlefield Park Polo Club's Summer Riding Programs. 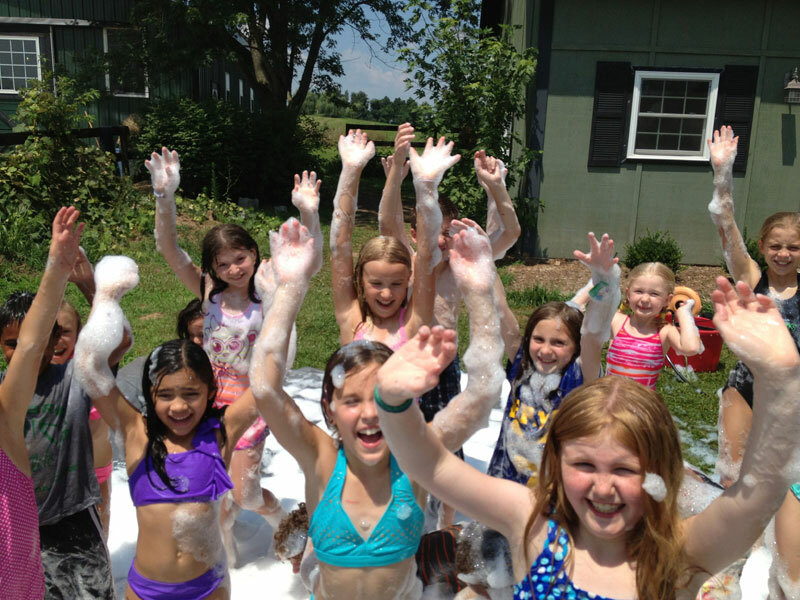 Children make memories of a lifetime and take with them higher self confidence, empathy, and sense of community. 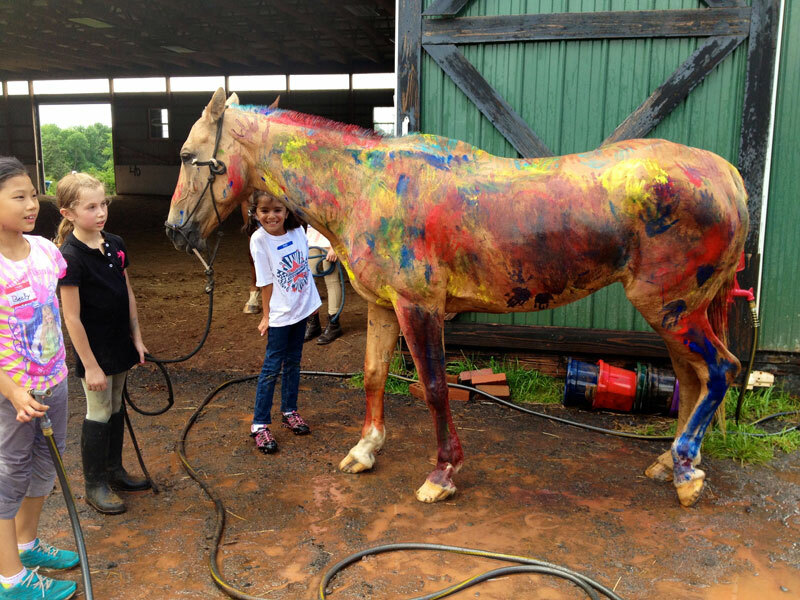 Welcome to Summer Horse Programs 2019! 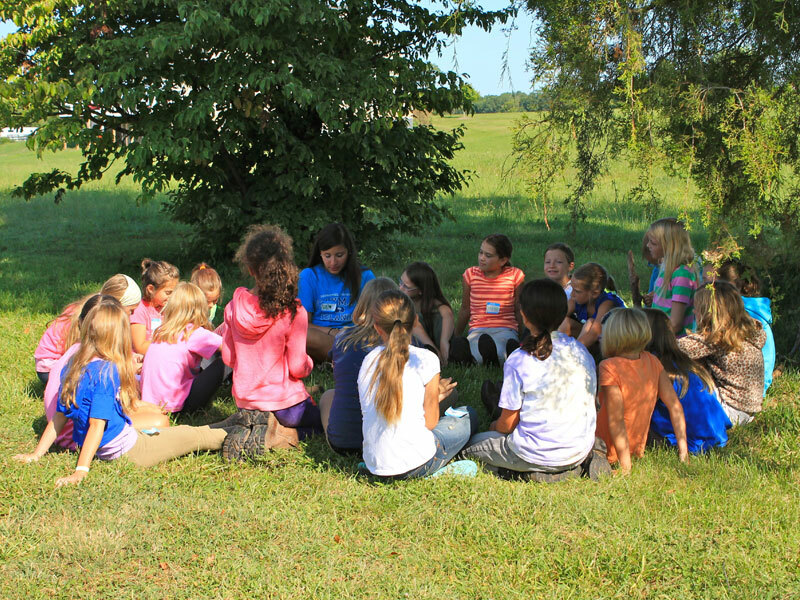 Summer programs came and went last summer in a blink, and we had a terrific summer. 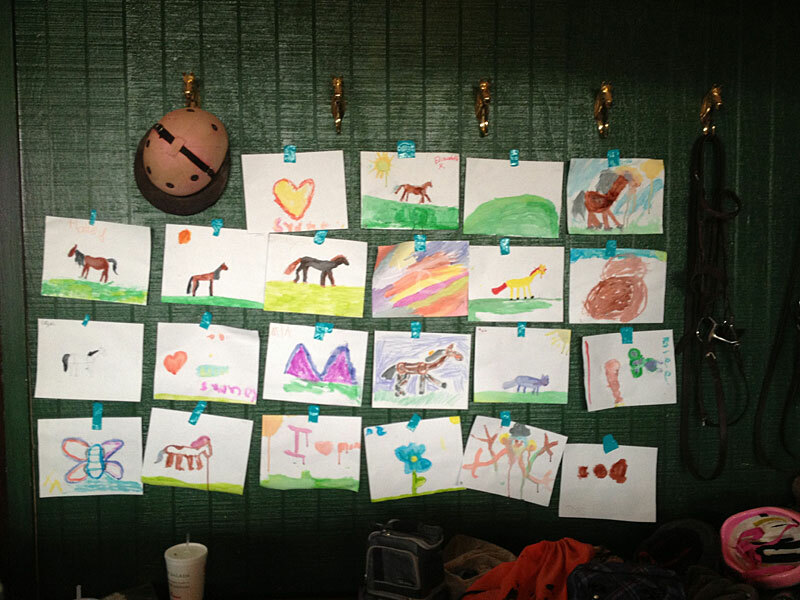 The children played with sheep, pigs, cats, horses, and more importantly each other. My original vision for this summer program was to be more old fashioned. 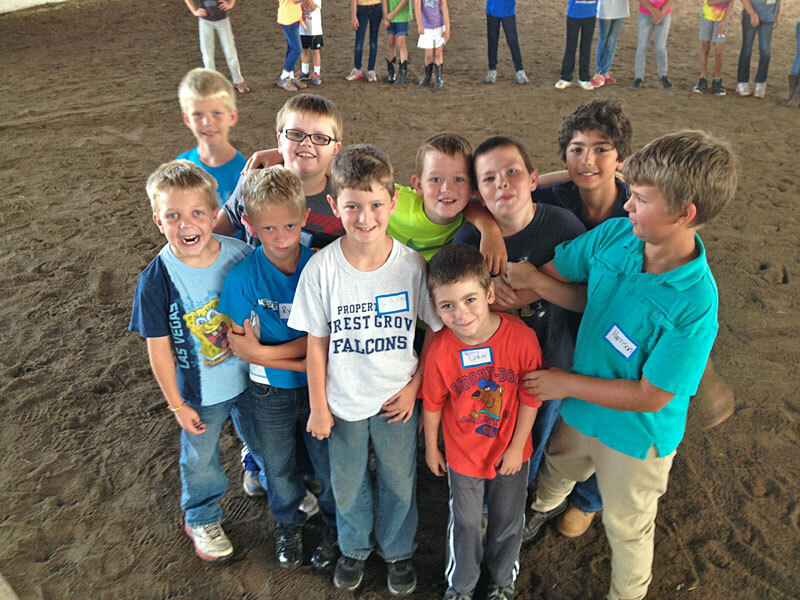 Where the children learn to ride a horse everyday, learn basic horsemanship, participate in arts and crafts, play some games, and make new friends. Keeping the costs down so that more children could attend our summer programs was important to me, as it was such a highlight of my own childhood. This farm has become part of many children’s summer and each year we will introduce new activities and try to mix it up. I love when the children use their imagination to build something, climb a tree, dig in the dirt, play in the hay, or dig in the garden. I love the creativity I see every day where a stick turns into a sword, a hula-hoop becomes an atomic circle to sit and play inside. The imagination of a child is endless and I am always amazed at their inquisitiveness and honesty. I want for each of these children to move through this world with confidence, courage, and joy. I believe the premise that children are born with inherent gifts. If we as parents and teachers can identify these gifts and encourage them we can have a world filled with happy productive people. One evening over dinner I asked the girls what they wanted to be when they grew up and one little girl said, “Miss Dori I want to be a nun when I grow up,” I said, “That’s great, but why?” She said, “Because I like to bake bread and I can bake bread every day for the nuns,” I said, “Why wait? Lets go shopping!” so off to the store we went and bought many breads and she baked for us every day! 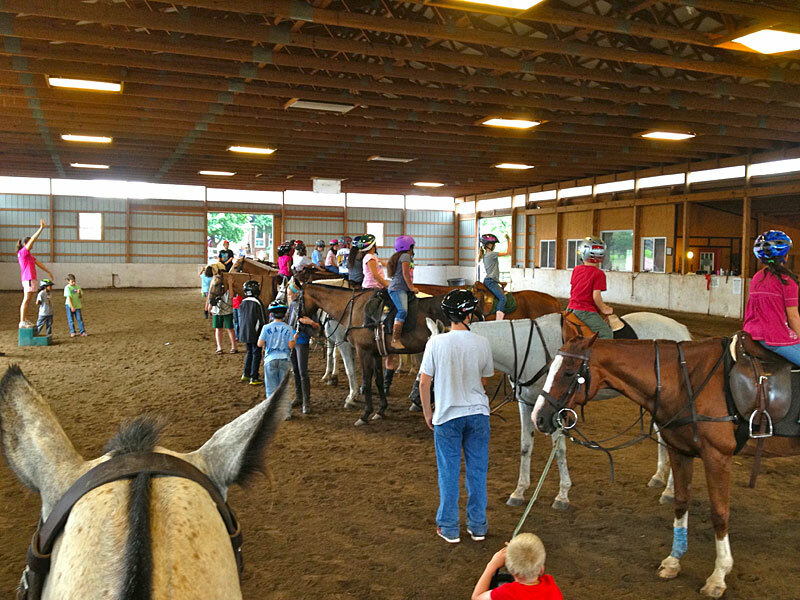 We have hosted hundreds of children at Battlefield Park Polo, and guided them safely through their summer adventure with horses. 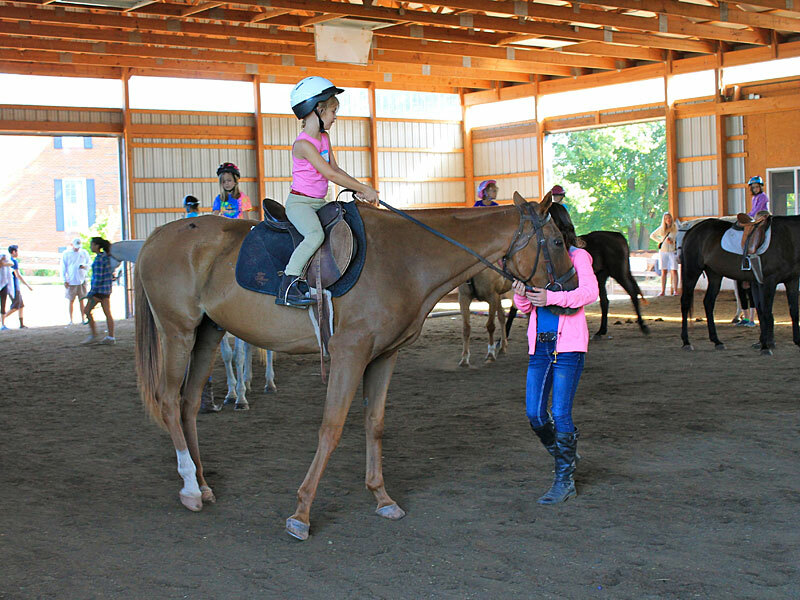 My vision is to make a fun, affordable (and more importantly), a safe place to ride and be with horses where the children learn to care for the horses and share in the responsibilities for their maintenance. 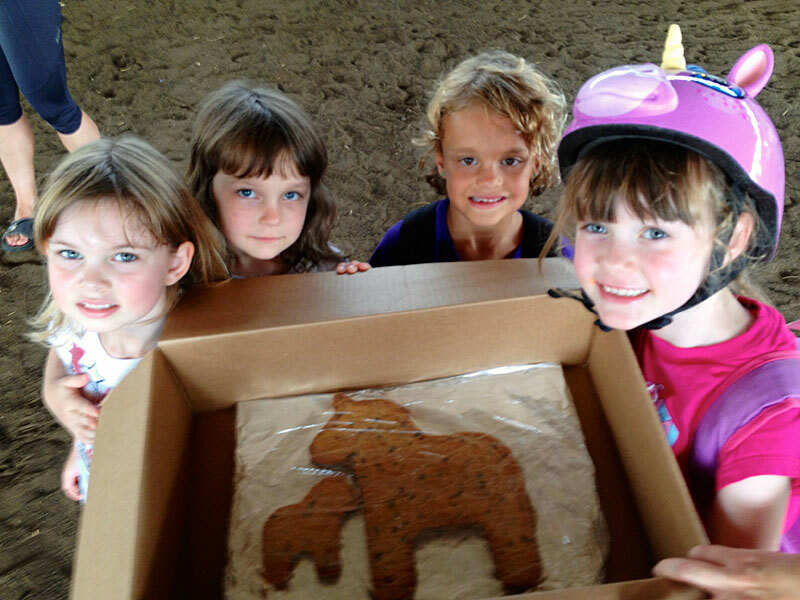 Horses and children are a natural fit and develop strong bonds, and it is with great pleasure we watch these bonds flourish over the summer months. We strive each year to improve upon the vision to make beautiful memories that will last a lifetime.